What is Heat Engine? Classification of Heat Engines? An Engine is a Device which transforms one form of energy into another form of Energy. Normally Most of the Engines are Heat Engines. i.e They transform the Heat energy into mechanical energy. In this Article, We have discussed the different classification under the Heat engine. The classification of Heat engines is two categories. External Engines are which combustion takes place outside the engine. For Example in Steam Turbines, a high-pressure steam will be generated by the heat generated due to the combustion of the fuel in the furnace. Where in Internal Combustion Engines, the Combustion takes place within the engine. For example, the fuel combustion will take place inside the engine cylinder. 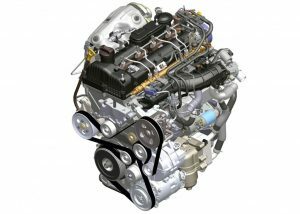 The most commonly used engines are the Reciprocating Internal combustion Engines. The steam Engines are rarely used. Due to the absence of the Heat exchangers(Boilers, condensers) in Reciprocating IC Engines, these have improved efficiency and dominated the steam engines. The working temperature of the Internal Combustion engines parts will be always less than the working fluid(Fuel) temperature. There are very fewer vibrations in Rotary Engines. The working fluid for the IC engines is expensive. 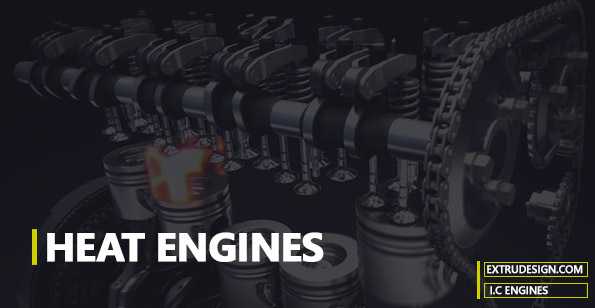 By considering all the above factors reciprocating Internal Combustion Engines have been found suitable for use in the automobile industries, Ships, etc. We have discussed what is an Engine and What is a Heat Engine and given the classification of the Engines with the network diagram for better understanding. And explained Why Internal combustion Engines are dominant in the world than the steam engines/Turbines. If you have any thoughts please let us know your thoughts in the comments section below.